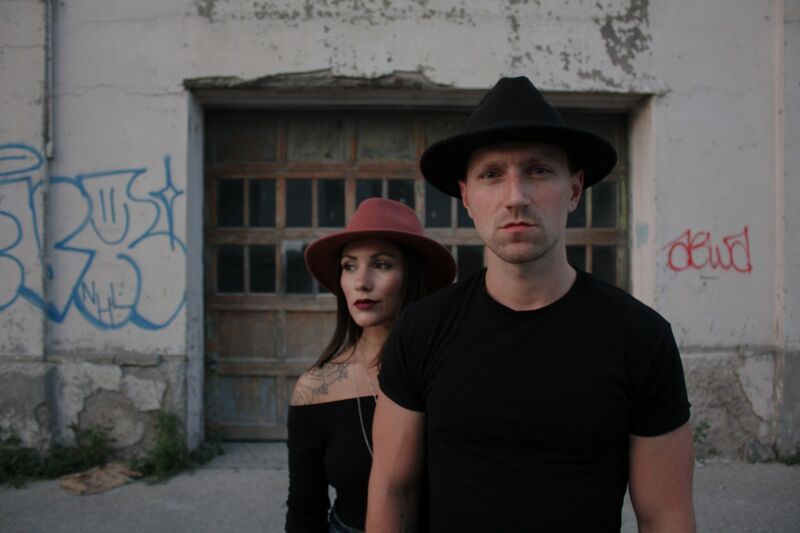 Formed in 2013, JJ + The Pillars are a four-piece, folk-rock band originally hailing from Peterborough, Ontario. 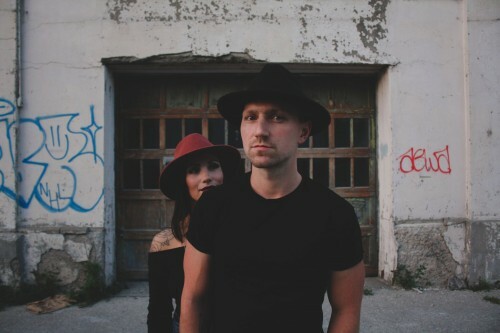 In May 2014, the band took first place in 102.1 the Edge’s Next Big Thing competition, and soon after released their debut album, The Wolves (with the help of Dine Alone Records.) 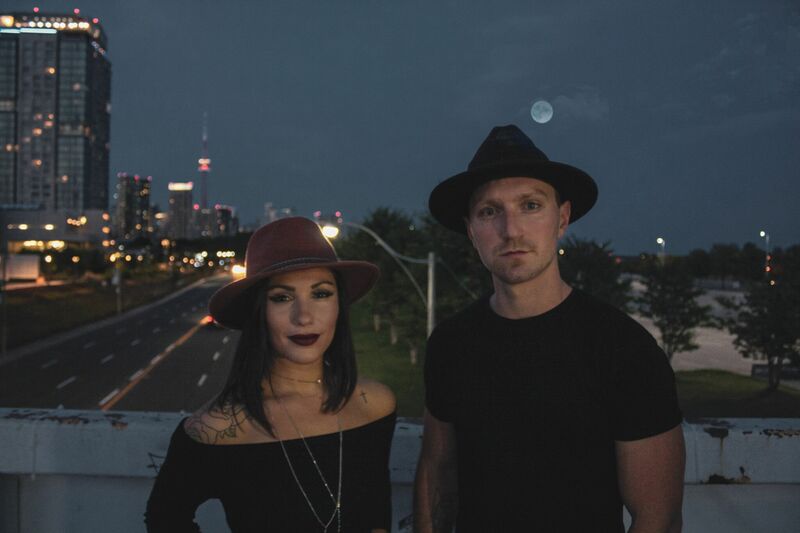 Airplay on 102.1 the Edge, a Sugar Beach Session, and various live performances followed, playing alongside artists such as Arkells, Finger Eleven, i Mother Earth, USS, Dear Rouge, Tokyo Police Club, and Billy Talent. In early 2017, JJ + The Pillars began recording their second album, Daisy, with producer Kevin Dietz (The Cranberries, The Glorious Sons, Circa Survive) The resulting effort is the band’s best work to date, with strong songwriting, energetic performances, and powerful delivery making the album a standout in its genre. 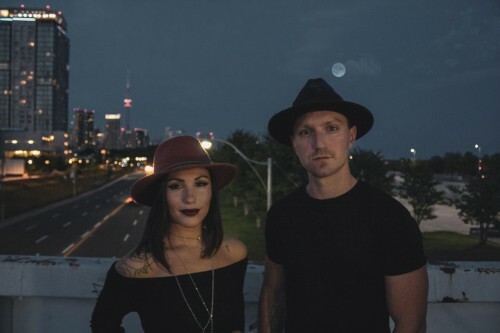 Their new single “Howl” features the powerful voice of country singer, Alyssa Morrissey. Not only is she JJ’s partner on stage but also his partner in life, making the chemistry in the song unquestionable. The new record Daisy is slated for release Fall 2018 and they will be performing it in its entirety live at Lee’s Palace October 5th with special guests, Olivia and The Creepy Crawlies. NOBLE VYBE add “Knuckles” by JJ and The Pillars to their Rock’N Rose Spotify playlist! Noble Vybe add “Daisy – Acoustic” by JJ and The Pillars to their Acoustix and Chill Spotify playlist! Ingratiate yourself with “Howl” by JJ and The Pillars in Comeherefloyd’s latest 415 INDIE FOR YOU, ON THIS GLORIOUS DAY roundup!